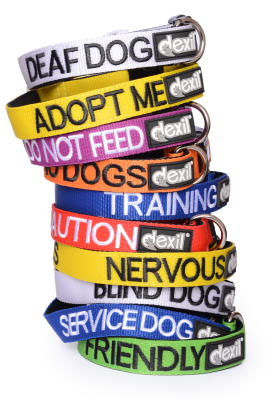 Offering a range of dog collars, leads and harnesses which providing a visible message to other dog owners and people when out and about on walks. 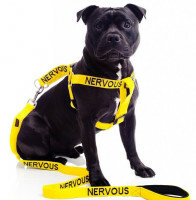 Do you have a nervous dog? Can your dog be unpredictable with strangers? Tired of other dogs getting too close? 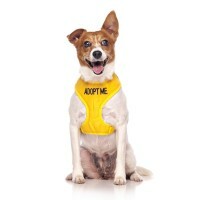 Do you have a dog that isn't good with children or adults and you need to let others know in advance? 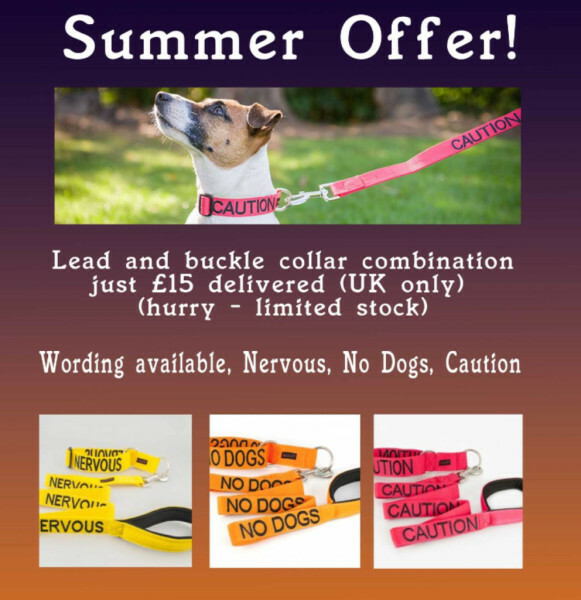 We are pleased to be able to offer a range of dolg collars, leads and harnesses at fantastic prices which can act as a warning to other dog owners and strangers, helping to avoid difficult situations. Products are available in the following ranges and come in different sizes from the very small to the very large. Prices start from just £6.99 including UK delivery!